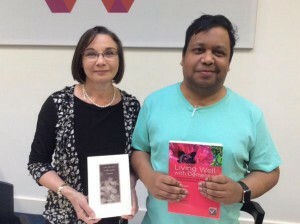 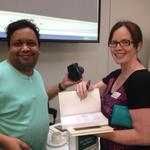 A joint Book Launch of Kate Swaffer and Dr Shibley Rahman was held on Saturday 11th July at the Arlington Centre in Camden, London. 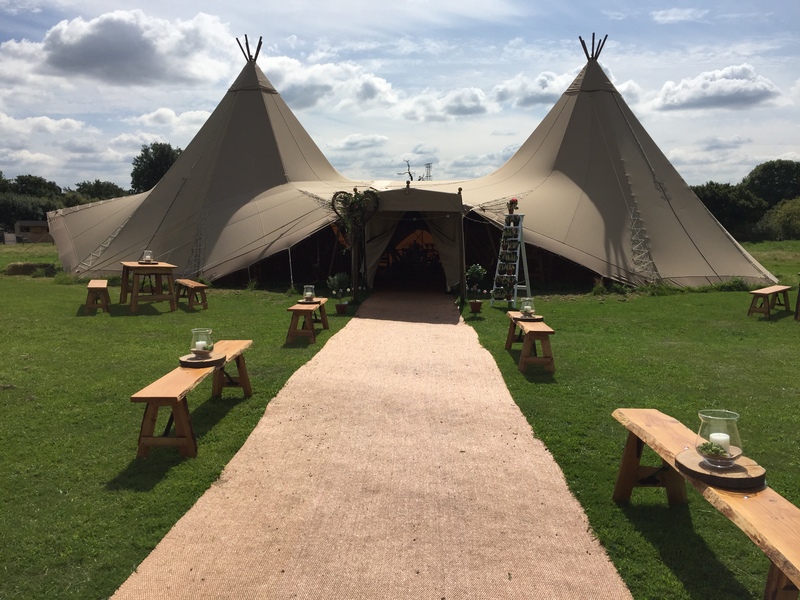 “I felt so privileged to have been invited on behalf of the Family Care Trust to attend the joint book launch event in London. 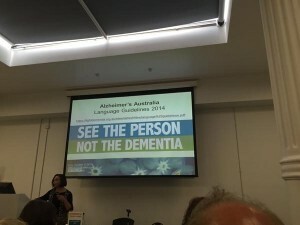 The room was full of people who I highly respect and admire” said Caroline Millichamp. 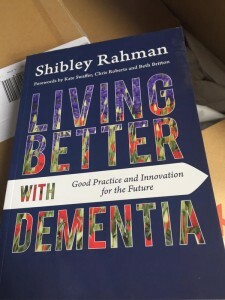 ‘Living Better with Dementia – Good Practice and Innovation for the Future’ written by Shibley Rahman – a complex and thought provoking book it is a counter balance to current thinking on how to improve the lives of all those who are affected by dementia. 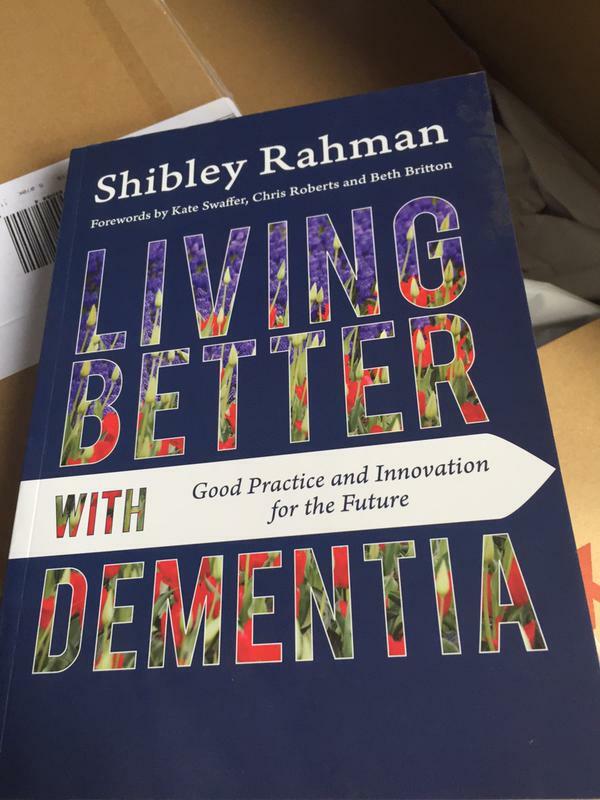 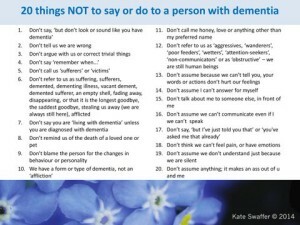 It will force the reader to challenge their own thinking about dementia, not just as an illness but as a social construct. 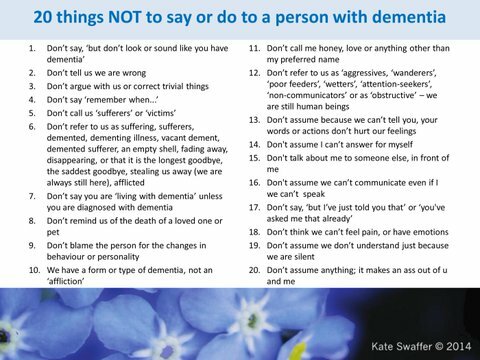 ‘What the hell happened to my brain?’ written by Kate Swaffer – This is a much anticipated book from prolific blogger and dementia advocate Kate Swaffer will challenge common assumptions about dementia and highlight the key issues that impact on those living with the diagnosis. 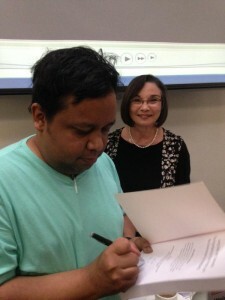 Both books are to be published by Jessica Kingsley Publishers. A great event of two highly respected people sharing their knowledge and experience of dementia, raising awareness and helping others to understand the human cost of dementia.